Eating healthier is a standard New Year’s resolution in America, but “I’m going to eat healthier this year” is easier to say than to do. 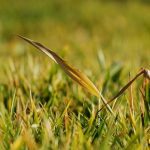 For this reason, we have put together a list of healthy eating tips that will help you incorporate good eating habits throughout the year. One of the most common reasons why people do not see success when it comes to eating healthy is that they try to do everything at once. However, the best way to eating healthier is breaking it down into mini-goals. So, you can start by reducing the sugar intake, then start incorporating veggies in every meal. Continue by keeping the alcohol intake as low as you can, and so forth. Rather than using regular sugar, honey, or agave in your smoothies, you can add Greek yogurt, tea, Stevia, or the substitute of your choice. 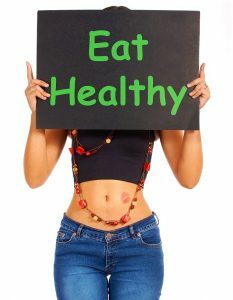 Opt for baked or grilled foods instead of fried when you are eating in a restaurant and implement this at home, too. That means keeping at a minimum the intake of junk food. We tend to forget incorporating veggies to our breakfast time. Vegetables bring in tons of nutrients that will give your body enough energy to start the day like a champ! 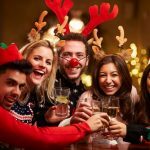 Like sugar, beer or any other alcoholic drink brings in empty calories. So, if you are a booze lover, try skipping out on the alcohol during the week and save that special beer for weekend activities. That means focusing while you are eating. Keep away from your smartphone and turn off the TV or any other devices that might distract you. In this way, you will enjoy the sensory experience of eating while helping your body with portion control, weight management, and promoting better digestion. With these tips, you can kick off the new year eating delicious while keeping your new year’s resolutions! 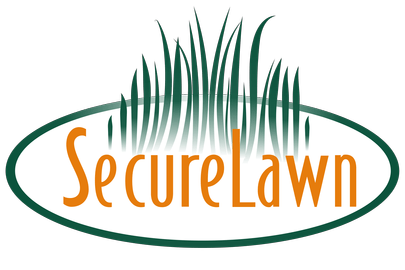 Secure Lawn wishes you a new year full of joy and good things. 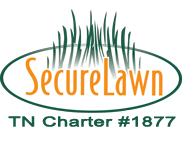 Visit our website to get informed about turf management, pest control programs, and more lawn care services in Murfreesboro, TN.